Construction bosses who personally sanctioned the use of blacklists in the industry are set to be named and shamed. The move means managers at construction giants like Balfour Beatty, Kier and Sir Robert McAlpine could be publicly outed for their role in the blacklist scandal. The decision follows a 12 month legal fight by anti-blacklist campaigners to have full records made public of the blacklist investigation which rocked the industry last year. Employment details of thousands of workers were held by a shadowy organisation called the Consulting Association which was used by contractors to vet prospective employees. 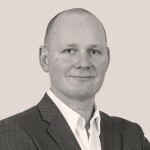 The Consulting Association and its owner Ian Kerr were successfully prosecuted last year. Now blacklisted builders have won a legal battle which means investigators at the Information Commissioner’s Office who led the blacklist probe must now reveal full details of a number of test cases. Other victims of the blacklist are expected to follow suit and bring claims for full disclosure following the ruling by Manchester Employment Tribunal. The test cases involve workers Phil Willis, P. Tattersfield and Steve Acheson. 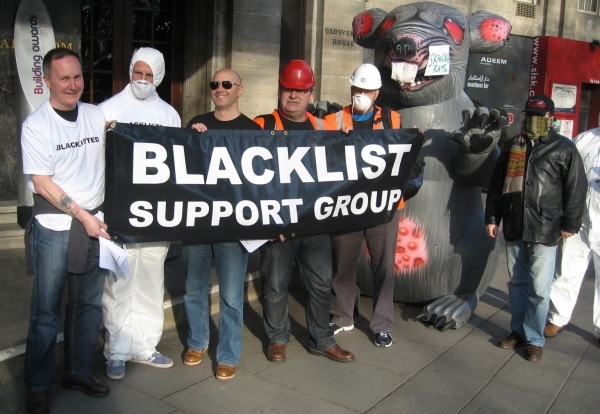 A spokesman for the Blacklist Support Group said: “This is a major victory for blacklisting campaigners in the courts. “Most of the multi-national companies involved in the Consulting Association conspiracy have frustrated all attempts to gain further documentation in this case – now the evidence will be out in the public domain for all to see. An un-redacted version of each claimants Consulting Association records. Extracts from The Consulting Association database that shows the use made by each respondent of the database including any accounting records. Copies of any invoices, receipts or other docments and correspondence sent to or received from each respondent in the records of the Consulting Association. Any document necessary to identify construction companies by name from the codes used in The Consulting Association records. Any document that shows the structure of The Consulting Association and its relationship to individual companies including the Articles of Association.